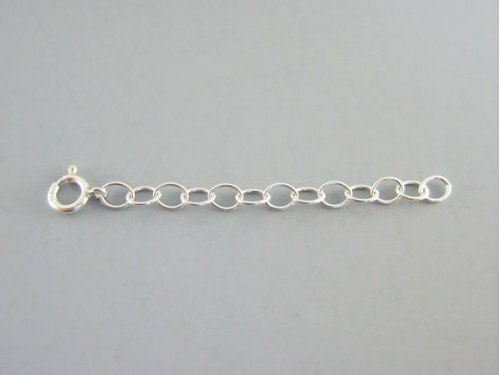 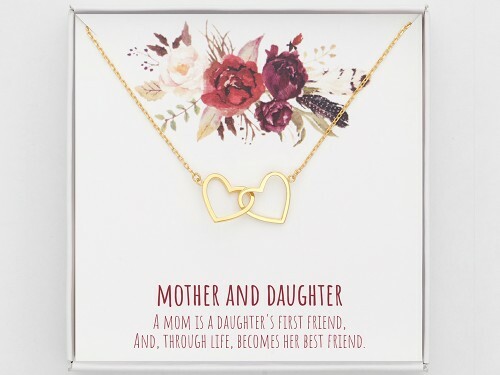 Needs an ideal gift to show your niece that you love her and always be there for her through the highs and lows that life has to offer? 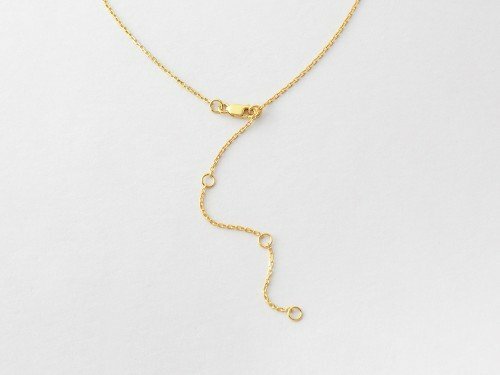 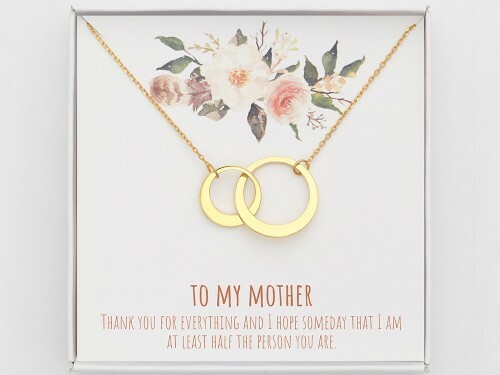 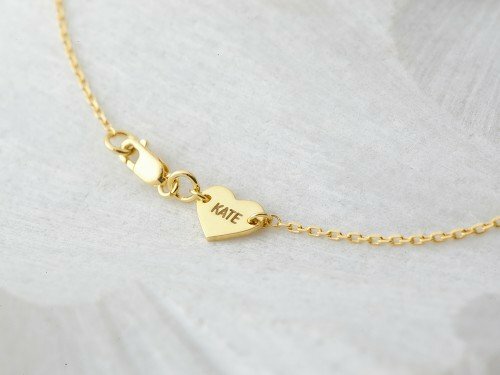 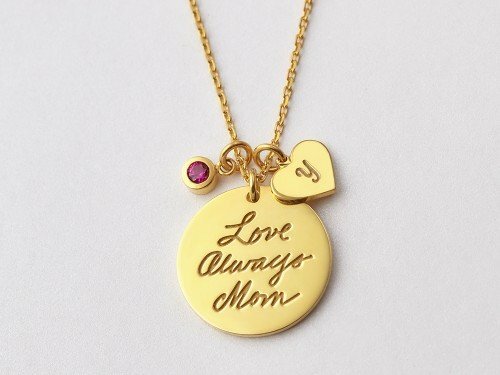 This necklace gift for your niece, which comes with an encouraging message, is the perfect niece gift you can ever give to her. 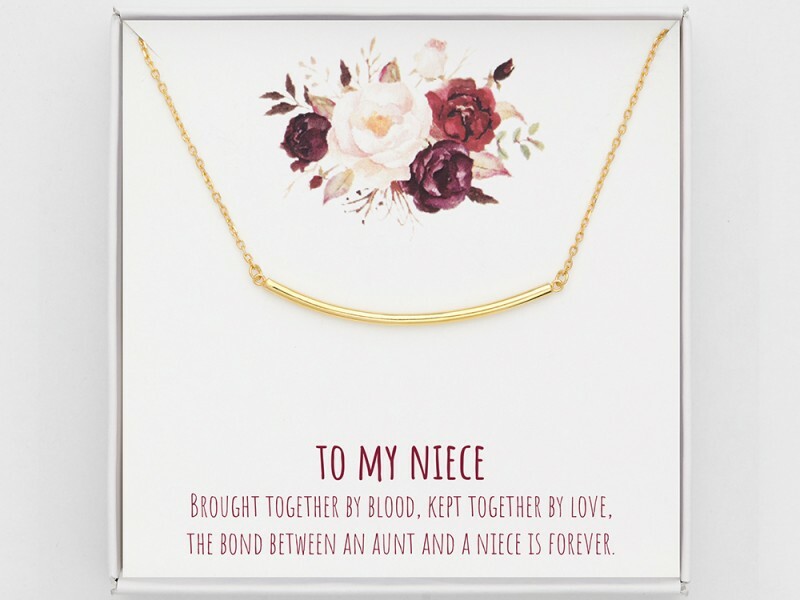 Brought together by blood, kept together by love, the bond between an aunt and a niece is forever.